Cloud computing services have been becoming increasingly popular in the modern age of technology. Providing a variety of services, from Infrastructure to Software, a large number of enterprises nowadays rely on cloud-based computing, either completely or partially. Whatever the case, its thriving existence is due to the fact that the total cost of ownership for Infrastructure as well as Software is complete – or at least proportionally – cut down. 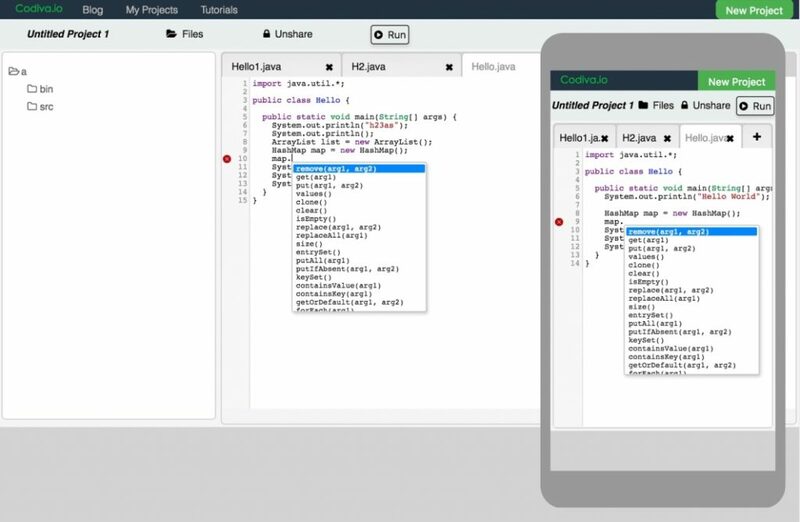 How do Savvycom Java developers optimise their apps using Cloud services? Just like choosing hardware for your own server, selecting a suitable VM for Java cloud computing services according to your need is an arduous yet decisive task. On one hand, using a small VM can lead to various performance issues, or even trigger downtime during load spikes, causing the tremendous delay in the operational procedures as well as possible data loss and errors. On the other hand, using too big of a VM inevitably causes waste of resources during normal and idle periods. While this may seem like an acceptable cost when having your own servers set up, in serverless Java development, the issue grows proportionally due to the small inefficiencies keep piling up and replicate in each and every instance. Another point to be taken into consideration is choosing a pricing model for VM usage. A common misconception is that cloud computing is compared to electricity consumption more often than not. However, the costly electricity bill is just a small fraction of serverless Java development costs. Generally, vendors provide their VMs in “pay as you go” billing model. This is where the mistakes are often made, where Java developers start with a small-sized VMs, and then gradually add more resources to it as the project grows. However, using a rented VM, adding just a few more resources to the VM means doubling your VM size, thus increasing the costs twofold along with it. Exacerbating the point, with a lack of elasticity compared to a physical server, performing unexpected downtime when there are issues or for adding more resources requires the current VM to be stopped, redeployed then migrated. This operation alone brings about several unexpected risks. Consequently, knowing what you need and selecting the right vendor and price model for VMs is the first and foremost step to cut down the cost for Java Cloud Development. 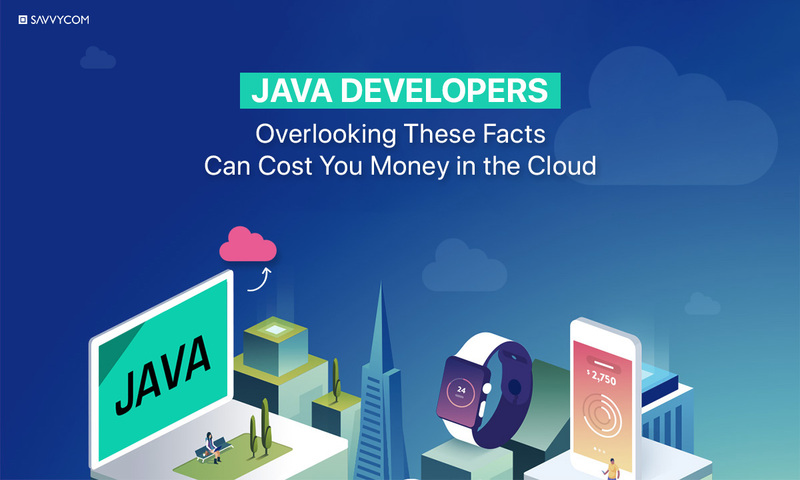 In nowadays’ cloud-native world, how Java developers utilize the frameworks is a direct factor determining the cost of the project. According to Graeme Rocher – the creator of Java application frameworks – on Forbes, most Java developers are only exposed to the surface level of the framework, tools, APIs, documentation and how to use it. That is why it is often the case when the application is deployed, they realize that it requires much more memory to run than expected, potentially raising the cost requirement. Unlike the traditional Java development method, deployment of Java on cloud computing services uses Cloud Operating Systems instead of Java Virtual Machine (JVM). As a result, it is imperative that Java developers involving in writing cloud apps think differently. For instance, cloud apps need to be responsive to restarts and failover, therefore need to be optimized to consume less memory while taking less time to start at the same time. Although at first glance, making apps more efficient and enhancing the program for low-memory footprint is the ultimate goal in the Java ecosystem in general, the technique for app implementation greatly varies. For runtime processes handled by JVMs, conventional apps benefit from the just-in-time compilation, which is highly beneficial for long-running processes. However, serverless Java apps are usually short-running processes, which is a recent trend in Cloud computing. This in turn completely negates all the advantages from the just-in-time compilation, as the process is only executed briefly then terminates immediately. Obviously, it is not suitable for serverless apps, which instead make use of cloud operating systems. The situation leaves Java developers in a dire need of a faster, more flexible system supporting fast cold starts, light-weight and short-lived processes. Aside from the fact that Cloud-based Java apps need to transition away from the legacy architectures relying on JVM, contrary to most people’s belief, the Java application itself can be lightweight. The reason is that heavy-weighted Java apps are mostly because of its APIs and Tools associated with the program, which was provided to build frameworks by JVM. Thus, eliminating the use of JVM also mean cutting down on memory consumption of APIs and tools, making the program much more optimized for serverless deployment. All these hurdles can be alleviated by adapting Microservices into Java Cloud development. Either mobile or web applications developed in Java by Savvycom developers can be trusted to be built at low costs with high quality. Jio Health, a smart tool for health care management, is built for both web and mobile devices (iOS and Android platform). The Jio back-end website is written in Java with Spring 3.0 framework to handle up to million requests from clients and process real-time data. It is employed SSL exclusively for all communication between client applications and servers. Data is protected in transit and storage with industry standard cryptographic protocol using 256-bit encryption keys. Another application developed by the Savvycom team for an agriculture company in Vietnam can put you in a wider perspective. Also written in Java, the new and improved management system from Savvycom has replaced the current system which can not meet the company’s operational requirements and management needs when they scale up. After completing an extreme makeover, the application is able to optimise the business process, which results in the improvement of operational efficiency and an increase in labour productivity. It not only systematise data flow connections between departments but also sets up Sales and Distribution management. For further inquiries in Java Development and Cloud services, please do not hesitate to contact us for a quick assessment and FREE consultation. We are more than happy to discuss with you and work out a better way to enhance your business.